Robert Von Bangert studied at the School of Visual Arts in New York. 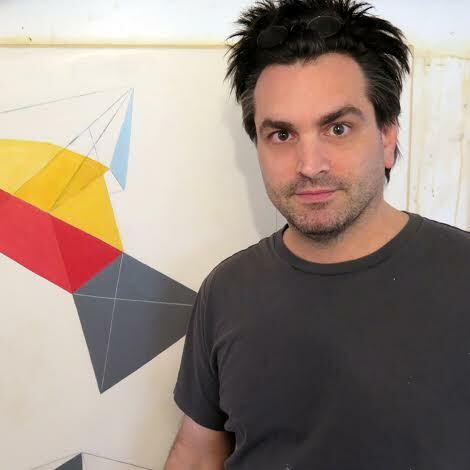 He has been commissioned by CBS to make very large-scale works for televisions sets, and his work was featured in the TV series Mad Men. Inspired by early modern architecture and the futuristic optimism of visionaries such as Buckminster Fuller, Von Bangert was a top 10 finalist in Saatchi Art’s Showdown Prize of Spring 2014, judged by internationally acclaimed artist Jaime Gili. 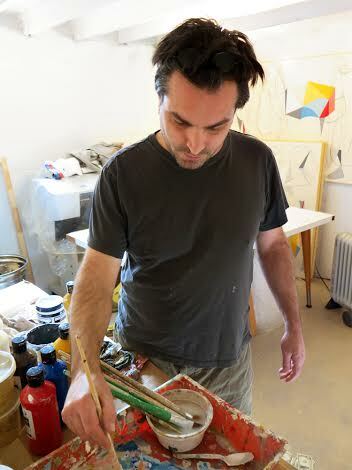 His work can be found in private collections all over the world. 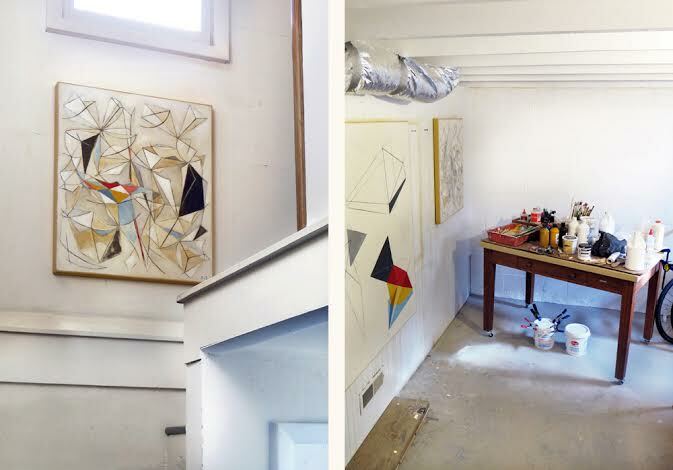 Views of the artist’s materials and studio.